The American Legion Post 256 in Maitland is looking for new members who are veterans. Meetings are the first Sunday of every month at 6 pm at the Maitland AL building. 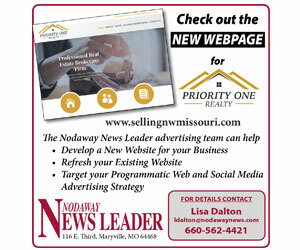 For more information, contact Richard Warner, 816.390.7791 or Sandy Wright, 660.928.3444.